How bad? 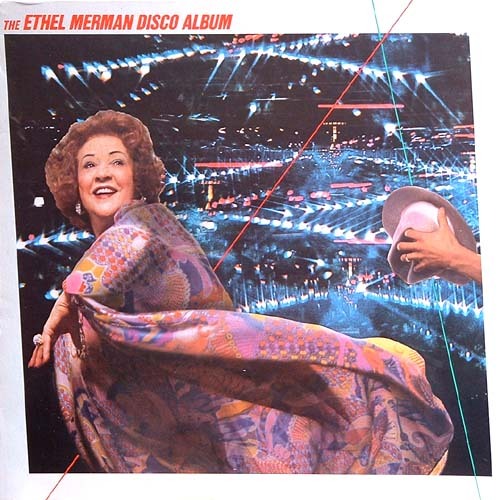 Ethel Merman disco album bad. Eel in a condom bad. 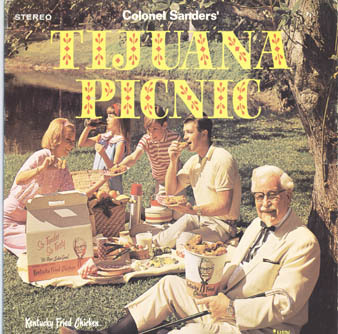 And yes, Kentucky Fried Chicken’s Colonel Sanders really did appear on album covers. Embarassing, but as Tom observes today, sometimes bands look like douchebags on their own. 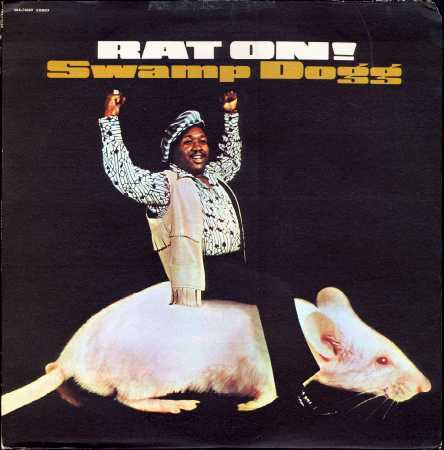 That is, even when they’re not riding a giant rat. Is there digital music anywhere in there? I was too busy trying to reorient my digestive system, so I don’t know. But this does come our way from the Electronic Musician newsletter, so at least if I’m off-topic, so is editor Gino Robair. 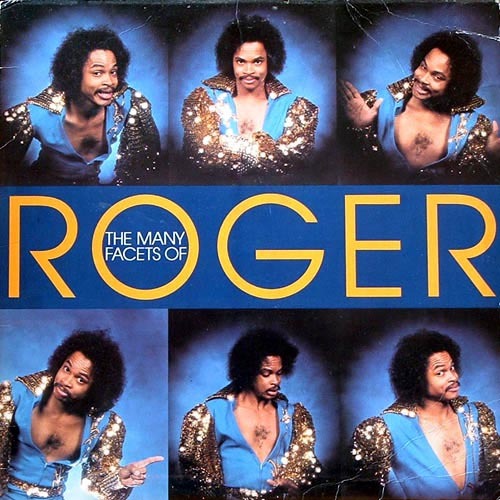 And anyway, the next time your acoustic guitar-playing friend tells you technology is taking the soul out of music, agree with them, and say there’s just no one like Roger any more.